Cinnovas belongs to several associations that help us remain at the forefront of Construction Management and Building Information. The Construction Management Association of America is North America’s only organization dedicated exclusively to the interests of professional Construction and Program Management. The IBEW represents approximately 750,000 active members and retirees who work in a wide variety of fields, including utilities, construction, telecommunications, broadcasting, manufacturing, railroads and government. 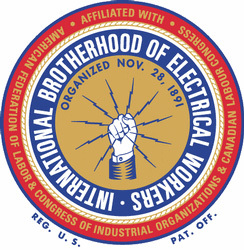 The IBEW has members in both the United States and Canada and stands out among the American unions in the AFL-CIO because it is among the largest and has members in so many skilled occupations. 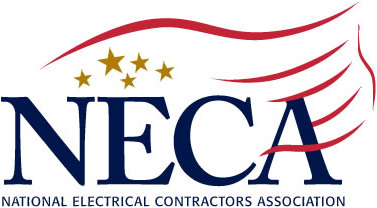 NECA is the voice of the $130 billion electrical construction industry that brings power, light, and communication technology to buildings and communities across the U.S. NECA continues to build on a legacy of protecting the public and making innovation possible. NECA contractors strive to be solution-providers for their customers, and their industry expertise benefits everyone working on an electrical construction project. 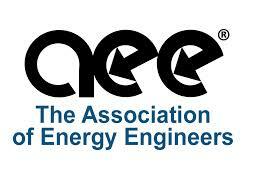 The Association of Energy Engineers (AEE) is a valuable source for information in the dynamic fields of energy engineering, energy management, renewables, power generation, energy services, sustainability, and related areas. AEE’s overall strength is augmented by its strong membership base of over 17,500 professionals in 98 countries and its widely recognized energy certification programs. Its network of over 96 local chapters located throughout the U.S. and abroad meet regularly to discuss issues of regional importance. We are a diverse group of builders and environmentalists, corporations and nonprofits, teachers and students, lawmakers and citizens. Today we are 77 chapters, 13,000 member organizations and 196,000 LEED professionals strong that share the same vision of a sustainable built environment for all within the next generation.